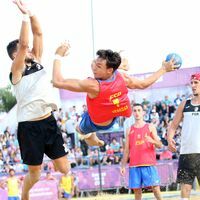 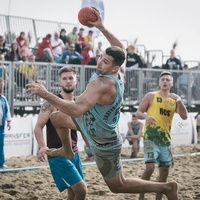 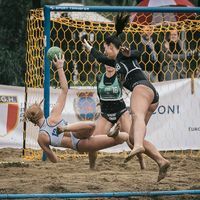 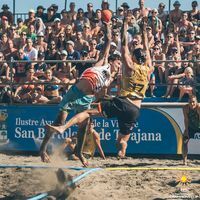 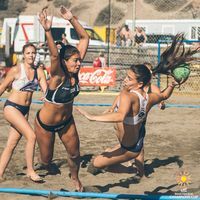 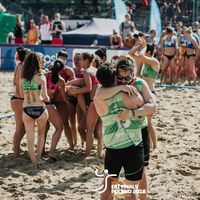 04.11.2018 - FINAL DAY REVIEW: The newly-extended EHF Beach Handball Champions Cup has finished in Catania, Sicily in Italy with Detono Zagreb and Multichem-Szentendrei N.K.E. 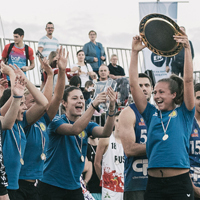 winning the men’s and women’s competition earlier today respectively. 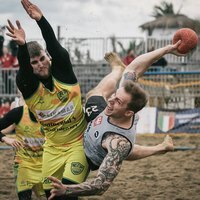 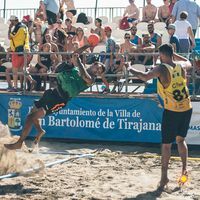 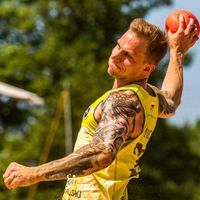 Europe's hottest beach handball spot? 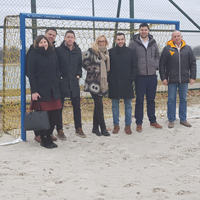 Zagreb's Jarun Lake! 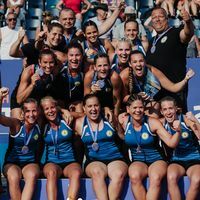 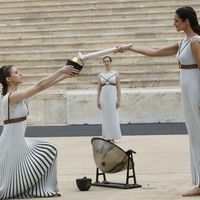 "Detono is not a team, it is the team"
"We wish for beach handball being included in the Olympics"